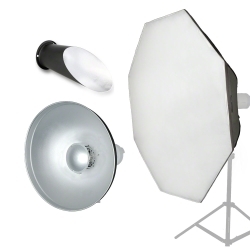 This set includes exactly all the items from our assortment, with which you can illuminate small groups perfectly. 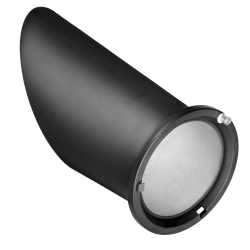 A Beauty Dish with unbelievable 70cm diameter does not only provide a beautiful illumination, but also manages to make a perfect highlight in every eye. For this purpose you don´t even need to position very near to the persons. 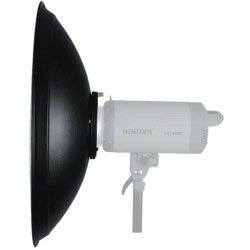 The included Background Reflector provides a large-area illumination and can be used as effect light as well. 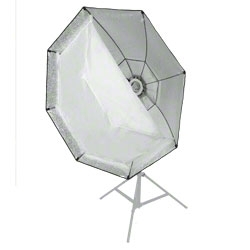 An Octagon Softbox makes the set perfect and provides an ideal light angle with a dimension of 140cm. 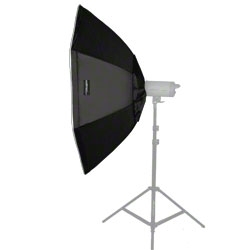 This set is used from the professional photographers.